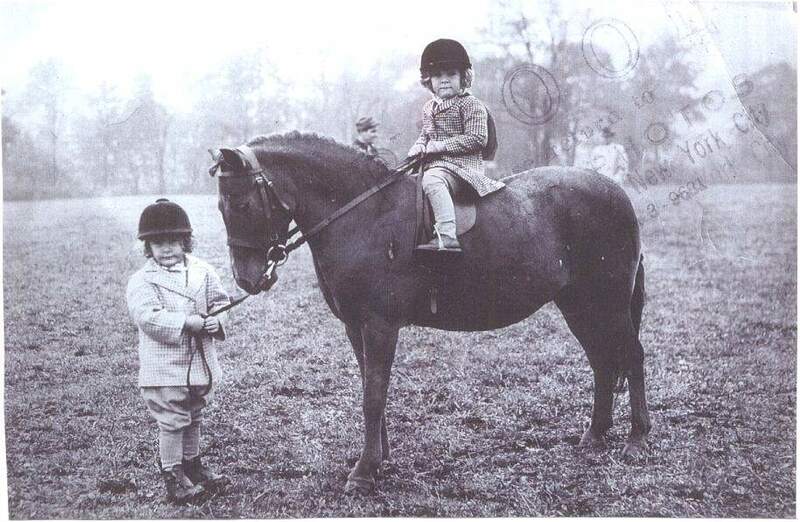 This old photo is of Sterett-Gittings and her twin sister (Elise aka Easy) at three years of age, getting an early start in the world of horses and ponies. This picture taken at My Ladys Mannor Horse and Pony Show 1944. Sterett-Gittings Kelsey was born in 1941 and was graduated from the Rhode Island School of Design with a B.F.A. in Sculpture in 1964. It has taken several generations to produce a “the New Master of Movement.” Kelsey is widely regarded as the leading sculptor of dance in the world today. Working primarily in bronze, the sculptures range from five inches to 15 feet in height. The Kelsey Bronzes are owned by collectors and connoisseurs of investment-level fine art around the world and are in more than 300 public and private collections. To date (April 2016) there are 300 finished original sculptures in Bronze and Porcelain and counting! The Kelsey Sculptures are hand-made from start to finish. The trans-formation from the clay original, into a masterpiece in bronze, is a long and expensive process. A new ceramic mold is hand made for each sculpture and is used only once. The mold is then destroyed within the casting process. There are about 35 steps which each work passes through on the way to becoming a completed work of fine art. Each sculpture bears: the copy write symbol: the artist’s logo: the artist’s name: the date of origin: the edition number and the foundry mark. The Kelsey Bronzes were cast by The Rennaissance Foundry in Connecticut by Founder Ron Cavalier and Richard Polich, Founder of The Polich Tallix Foundry in Rock Tavern, New York, who has enjoyed a special 40+ year relationship with the artist. Together they work as a team to produce exquisite Sculptures which are among the very finest in the world.